Saturday Shout-Outs: 2015, Reading Plans, & Ministry Links | H.B. Charles Jr. 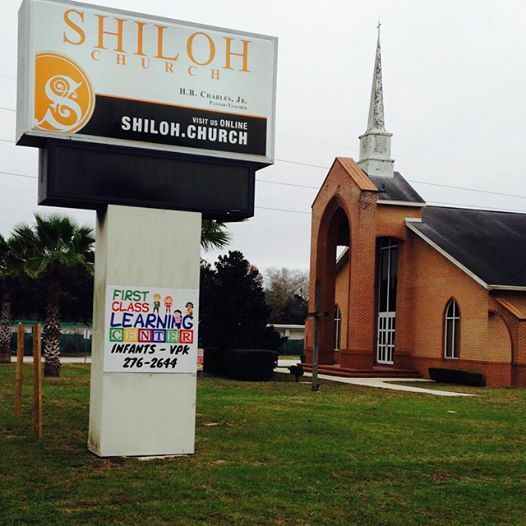 Please pray for for the official launch of Shiloh Church of Orange Park on January 4, 2014. NOTE: All three services – at both locations – will be streamed on Sundays through the Shiloh Church website. Congratulations to Dr. Maurice Watson who begins his new assignment as the the 6th pastor of the historic Metropolitan Baptist Church in Washington D.C.
Tim Challies: What is Your Bible-Reading Plan for 2015?